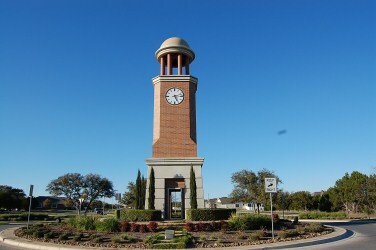 Cedar Park Town Center is a unique and attractive D.R. Horton community located off of 183 and Discovery Blvd. It is unique in that these are craftsman style homes with large wrap around front porches, and garages located in the rear of the homes with an alley to drive down. It is also very close to the new Cedar Park Events Center and the new Williamson County Regional Park. Like to shop? 1890 Ranch shopping center is just around the corner, and Round Rock Outlet Mall, Wolf Ranch shopping center, Lakeline Mall, and IKEA are all 10 minutes away. Commute times into Austin, Round Rock, Leander, Georgetown, and Pflugerville are all pretty short. Major employers nearby include the new Cedar Park Regional Hospital, Freescale Semiconductor, St. David's Round Rock Medical Center, and DELL Computers. 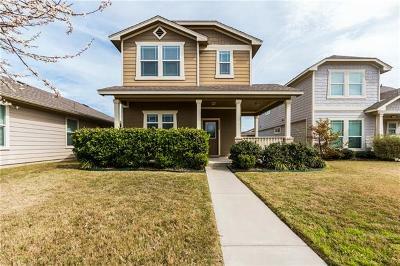 Homes for sale in Cedar Park Towne Center typically run from the mid $100's-mid $200's. Louis Giddens elementary, Knox Wiley middle, and Rouse high school.